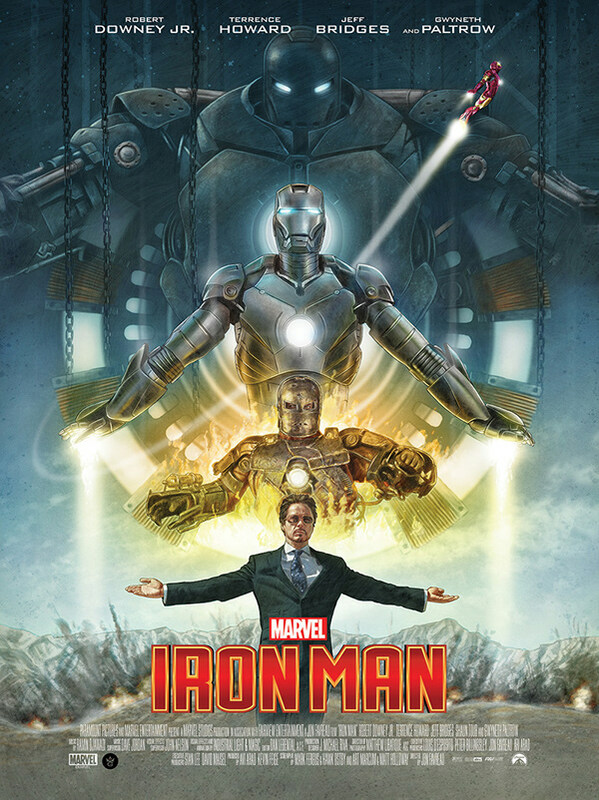 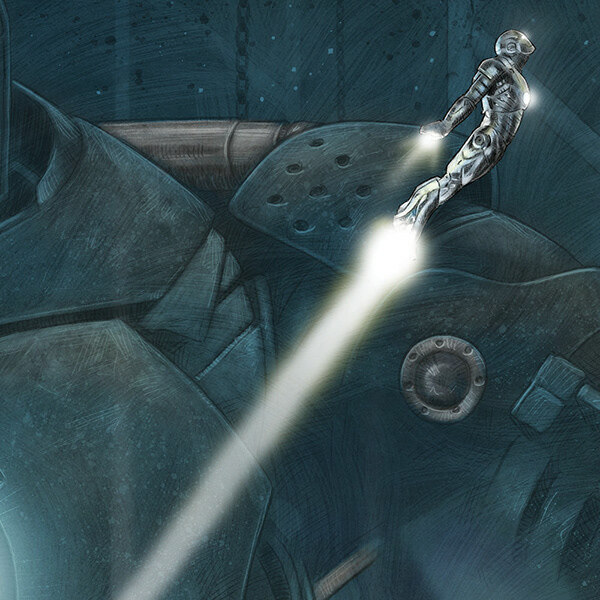 I was amazed and honoured to be asked by Grey Matter Art to come up with an alternative movie poster for what must be one of the most influential movies of the last decade - Iron Man! I am such a massive fan this was a real joy. 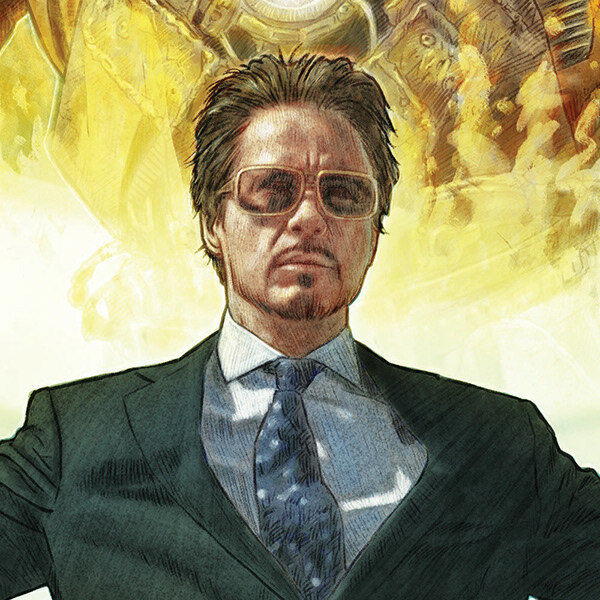 To have an officially licensed piece for this particular Marvel movie is something I never expected. 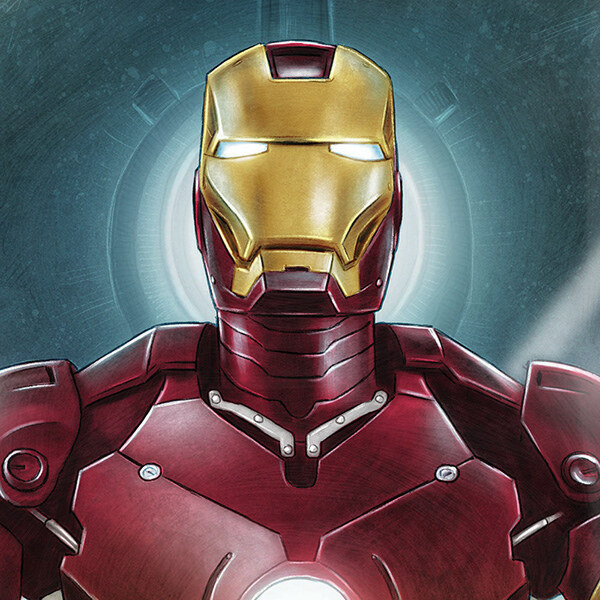 There is a regular edition and a variant (where the Mark II and II Iron Man suits are switched) - both are 18x24" giclee prints and are available from greymatterart.com.